Various cyber threats such as spyware, ransomware, and other viruses are targeting Internet users every day. This is why reputable and trustworthy Internet Security and Antivirus software is relevant. However, users can get confused while choosing a security provider. This is why, our researchers at Reviewed by Pro constantly test and try security applications, in order to provide customers with the latest and up-to-date information about Security, Privacy, Recovery software and other utilities that can increase users’ security and privacy and devices’ performance. If you are struggling to choose between Norton and ESET, check out this article. Which is better Norton or ESET? Both names Norton and ESET are well known in the antivirus industry. In addition, they both have long experience in the market, millions of users around the work and offer various digital security services and tool. If you do not have to read the entire article, check out the table below. It reveals the winner according to different tested categories. Norton offers more flexible plans. 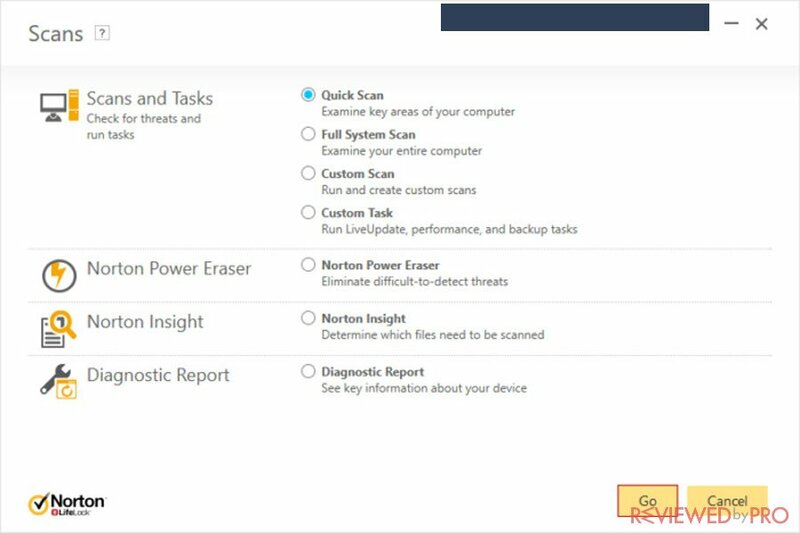 Norton demonstrates better malware detection rates. Norton has a wider selection of features and tools. ESET has more convenient interface. ESET has a bigger market share. Norton is an Internet Security and Antivirus brand developed by a security giant Symantec. The company is headquartered in Mountain View, California, United States, and has centers in Pune, Chennai, and Bengaluru. Symantec focuses on digital security services since 1982 and owns names such as SurfEasy VPN, Norton, LifeLock, and other famous brands. This American-based company provides products for individual users, enterprises, small and medium businesses across the globe. Norton also offers users security products across the major operating systems, such as Norton Security for Mac, Norton Security & Antivirus for Android, iOS and other smart home devices. ESET is another well-known brand operating in security and antivirus industry. The company was founded in 1992 and it has been awarded to be the best Slovak company three times already. ESET is praised by users for its innovative and comprehensive security and antivirus products for both businesses and consumers. ESET develops a variety of products for home users covering all major operating systems, including ESET NOD32 Antivirus, ESET CyberSecurity for Mac, ESET Mobile Security for Android, and iOS devices. Norton Security Standard – comprehensive protection for Windows and Macs. 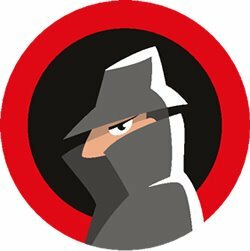 Norton Security Deluxe protects all the data of all the devices including Windows, Macs, Android, and iOS. Norton Security Premium can protect up to 10 devices, adds cloud PC storage and Parental Controls. Norton Security Deluxe with LifeLock Standard protects all the data on the devices and includes LifeLock Standard Identity Theft Protection. Norton Security Deluxe with Norton Secure VPN. Norton has flexible plans, it also offers Identity Theft Protection service and a VPN service. ESET NOD32 Antivirus provides users with basic antivirus features. ESET Internet Security offers advanced protection. ESET offers free 30-day trials for all its products. All Norton Security products offer protection against spyware, phishing emails, and ransomware. Norton Security Standard provides users with real-time protection and safeguards users against existing and emerging malicious software, including viruses, ransomware, and other threats, protects private and financial information while surfing the Web. If you require more features, such as parental control, or online backup you can choose more expensive Norton tier Deluxe or Premium. Norton Security Deluxe offers all Norton Standard features, covers all user devices with a single subscription and ads easy-to-use Web portal. 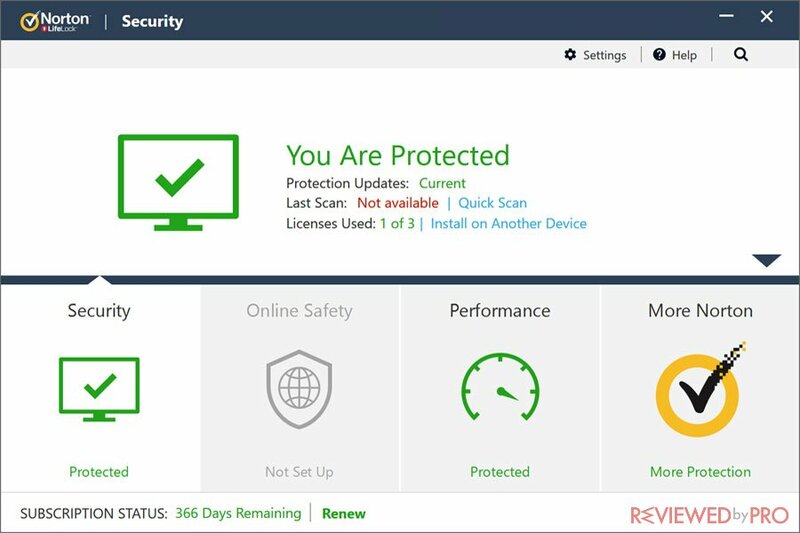 Norton Security Premium offers all the mentioned features and also backs up important users information, includes 25 GB of automatic online backup and Premium Online Family Safety features. LifeLock Standard and Norton Secure VPN. These tools can be added together with security software or purchased as standalone applications. As it was already mentioned before, ESET for PC users offers three packages. 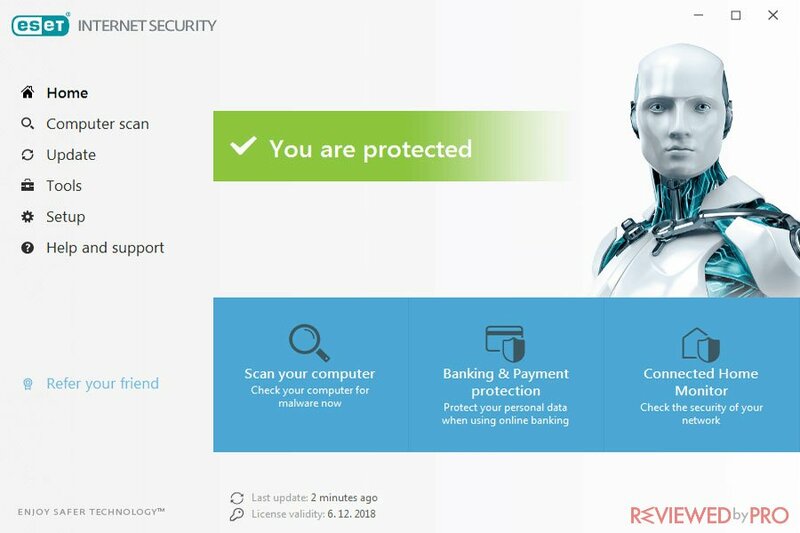 The cheapest tier, ESET NOD32 offers limited feature set and covers basics, such as Anti-Phishing, Exploit Blocker, UEFI Scanner, Ransomware Shield, Free Support, Script-Based Attack Protection, and others. ESET Internet Security adds features such as Banking and Payment Protection, Firewall, Network Attack Protection, Parental Controls, and others. Finally, ESET Smart Security Premium offers features as Password Manager and Secure Data. As you can see both providers offer a quite similar feature set, however, we can say that Norton is more generous and provides more tools and features for home users. It also offers Symantec-powered Identity Protection Service or a VPN service. In order to protect PCs against malware and viruses, Norton uses traditional signature-based malware detection and heuristic monitoring. In addition, the defenses include intrusion prevention which analyzes network traffic. All of the suspicious files detected are sent to the company’s cloud-based servers for further analysis. When it comes to malware detection rates, Norton demonstrates flawless results. In the latest AV-TEST testing lab results, Norton detected 100% of both, zero-day malware attacks, including web and e-mail threats and widespread and prevalent malware samples. ESET also applies similar antivirus technology. The antivirus defenses start from a traditional malware signature-matching engine and heuristic monitoring. Anything suspicious is sent to the companies’ cloud-based servers for further analysis. ESET did not participate in the most recent, but in the previous tests, ESET NOD32 detected 98.9% of zero-day malware attacks and 100% of widespread and prevalent malware. As you can see, Norton demonstrates better malware detection rates. Norton provides better performance results than the market average, as it does not slow down the system or cause interruptions or lags. When we tested the resource usage of Norton, the antivirus demonstrated average results – the boot time was a bit slower in comparison to other products in the competition; however, it didn’t make a big impact. During the full scan, the application slowed down the system by 17%, which is not that much considering the program does a difficult job scanning every corner of the computer. The full system scan for us took almost an hour and 10 minutes, while the quick system scan took almost 4 minutes. Users are able to limit scans to the most dangerous files, then the full system scan will be finished in less than half an hour. When it comes to using CPU and system resources, ESET is not a market leader as the boot time takes a few seconds longer than the competition average. However, the program is not likely to drown your system resources. Especially, when ESET is running in the background. Slowing down a system when launching popular websites – 8% (13%). Impact on a system while downloading frequently-used applications – 8% (1%). We had no lags or interruptions while scanning our system using the program as it takes up no more than 9% of RAM memory. The scans are stable and accurate. Users can perform an initial full system scan, or choose from advanced scanning options – custom and removable media scans. Even though an average user is not likely to experience any interruptions using both programs, Norton wins the performance battle, as it has a lower impact on a system, lower CPU usage, and great scanning performance. Norton’s user interface is very informative and provides users with many options and data. However, some users can find it a bit complex and difficult to use. Most of the features can be found on the main screen which includes tabs for Security, Scans, LiveUpdate, Advanced and Add Devices. When it comes to user interface, ESET has a convenient interface and a navigation system. Even though the text is relatively small on some of the settings and options, we had no problem while using the software. When it comes to the interface design, we would like to give ESET a credit. It is clear, straightforward and all the options are easy to access and adjust. Norton offers users to reach support via its interface. Users also can get help via a live chat and a local 24/7 technical support. For those, who prefer to look for information themselves, Norton has an informative support page with community forums, FAQs, manuals and other product related information. ESET also provide a customer support page. Users can find manuals, FAQs, knowledge base videos and find more security and product related information, listed by the product or problem. We can note that Norton customer support is easier to reach. We have also overviewed the brands' popularity according to OPSWAT’s streamlined Windows Anti-malware Market Share Report. OPSWAT includes the most recent data collected for 6 months. ESET appears in fifth place with 9.09% of the market share, while Symantec is only in tenth place taking 3.27% of the market share. As you can see in the graph above, other popular products in the report include Avast, McAfee Inc. Malwarebytes, Bitdefender, Webroot, Kaspersky, Safer Networking Ltd with SpyBot Search & Destroy, Avira. Norton is one of the most customizable and flexible security solution available in today's antivirus market. The application always demonstrates excellent malware detection rates and great performance. However, it may seem to lack some features. 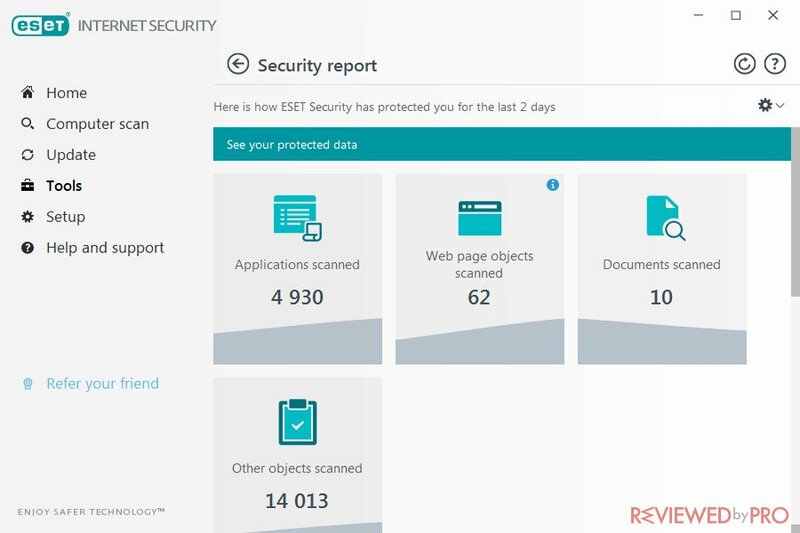 When it comes to ESET, It really has everything that an average user would need from an anti-malware program. It also is popular among businesses. ESET managed to design a user interface that is good enough for both beginners and advanced users. It offers various tools and good performance rates. According to the latest tests results and our experience using the programs, Norton would be our first choice. The antivirus provider offers flawless antivirus protection with only a minimal impact on a system. It also includes helpful customer support and generous feature set. The table below summarizes our test results – Detection rates, Performance, and Usability. Both programs offer superior detection and usability rates. However, when it comes to performance, Norton is a winner. Jake Doe is a security expert and news editor of Reviewedbypro.com. His major is Communication and Journalism, which he obtained from the Washington and Jefferson College. ^ Norton Products & Services. Norton. ^ ESET Home Products. ESET. ^ The best antivirus software for Windows Home User. AV-TEST. ^ MetaDefender. Windows Anti-malware Market Share Report. OPSWAT. This entry was posted on 2019-02-20 at 03:30 and is filed under Security.